City street with cars, taxis and traffic concept. EPS 10 file. Transparency effects used on highlight elements. One of 2016's most sought-after vehicles is the Tesla S, an elegant and luxurious electric vehicle. With its high safety rating and measure of comfort, it's no wonder the Tesla S is so hard to come by. The Tesla Model S includes 532 hp, a 49-amp charger, and an advanced air-filtration system. The vehicle is vegan, and overall technologically and environmentally sound. Designers of the Tesla keep the design simple yet sleek, and while not flashy, this car is infinitely desirable. It's plain to see why there is a long waiting list with hundreds of thousands of people interested in obtaining the Tesla S. Given the rarity of the Tesla S, it is smart to consider competitors in the marketplace that are also sought-after but perhaps more accessible. In 2016, there are three other vehicles that you should consider if you are a fan of the Tesla S. Each of these vehicles is reliable, safe, comfortable and luxurious, according to Best Cars Feed. The 2016 Lexus RC is a top contender due to its smooth, stylish aesthetic and overall quality performance. The RC200t model includes a 241-hp turbo four alongside eight-speed automatic and rear drive. 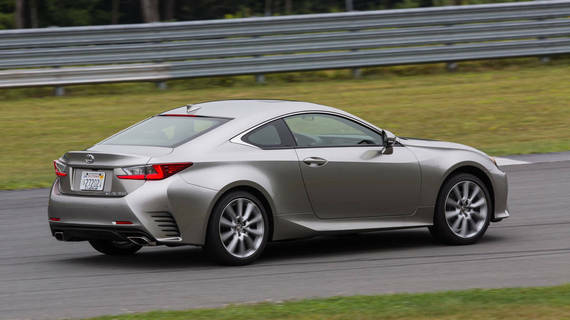 The RC300 model includes a 255-hp V-6 as well as all-wheel drive and six-speed automatic drive. 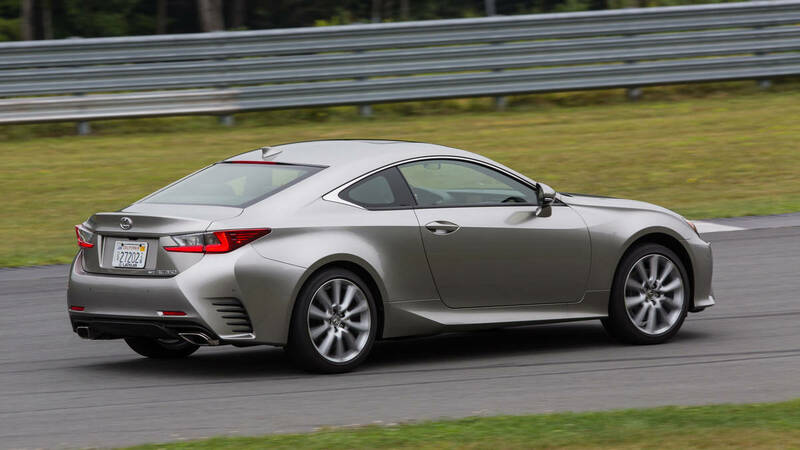 Finally, the RC300 includes a 306-hp V-6 engine, and optional all-wheel drive with six-speed automatic and rear drive with eight-speed automatic. While the back seat and trunk area of the Lexus RC are not the roomiest, each model makes up for this in other ways. Overall, each model of the 2016 Lexus RC is designed to provide passengers with an exemplary riding experience that is safe, comfortable and luxurious. The 2016 Lexus RC is built to last and ready for the road. The 2016 Mercedes AMG GT is an exquisite vehicle in its interior, exterior and overall design. While this vehicle only has two seats, passengers will luxuriate in the otherworldly design and feel ready to take on the world. The AMG GT model includes 456 hp, a V-8 biturbo engine, seven-speed manual drive and rear drive. The AMG GT S Coupe includes 503 hp, a V-8 biturbo engine, seven-speed manual drive and rear drive. Both variants of the 2016 Mercedes AMG GT are customizable and designed to fit your specific needs and style. With its incredible hydraulic steering, you will handle this vehicle with grace. What the model lacks in space, it makes up for in its unique dynamics and finesse. 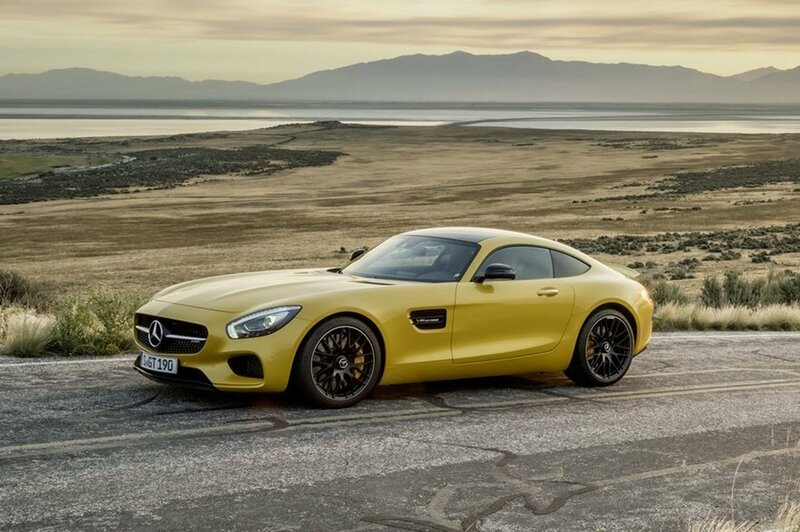 The 2016 Mercedes AMG GT is ready for you. Simply put, the 2016 Audi R8 V-10 is a marvel of a vehicle with its remarkable exterior design and powerful engine. The Audi R8 includes a 540-hp V-10 engine, all-wheel drive, and seven-speed automatic. Invest in the Audi R8 Plus and your specifications will get even greater with a 610-hp V-10 engine. Other features include built-in WiFi, an amazing audio system, and 4G connectivity. In this vehicle, you will able to turn smoothly on even the most winding roads, navigating wherever you take this impeccable vehicle with immeasurable style. While the Audi is certainly on the pricier side, it is well worth the investment if you are ready to be impressed both in aesthetic and performance. 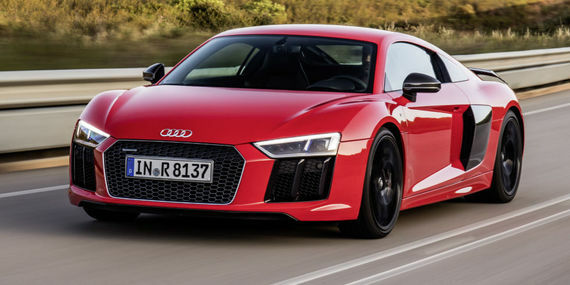 The 2016 Audi R8 V-10 is built to be outstanding in every imaginable way. While you may not be able to get your hands on the Tesla S this year, with vehicles like the 2016 Lexus RC, Mercedes AMG GT, and Audi R8 V10 on the market, there are still plenty of amazing options available for anyone looking to commute to work in luxury. Like the Tesla S, each of these vehicles has been designed to be aesthetically bold and luxurious while providing riders and passengers with unparallelled safety and comfort. When searching for a new ride, it's important to consider multiple options to find the one that best suits your individual needs and flair. While one may enjoy the Lexus RC for its sleek exterior and superior navigation system, another may feel that the Audi R8 V10 is beautiful and built for 2016 with its WiFi and amazing audio system. Whatever your desires, consider each of these three vehicles when searching for your next ride.